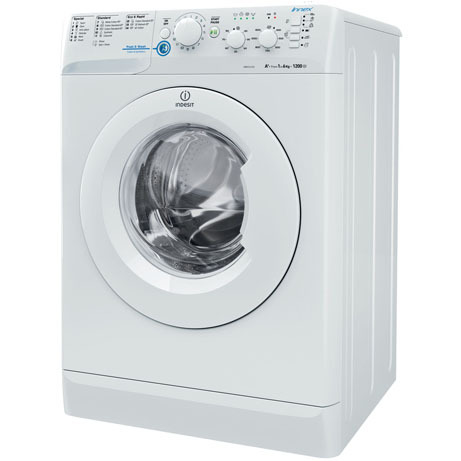 This freestanding Indesit Washing Machine features a fast, efficient 1200 revolutions per minute spin speed. 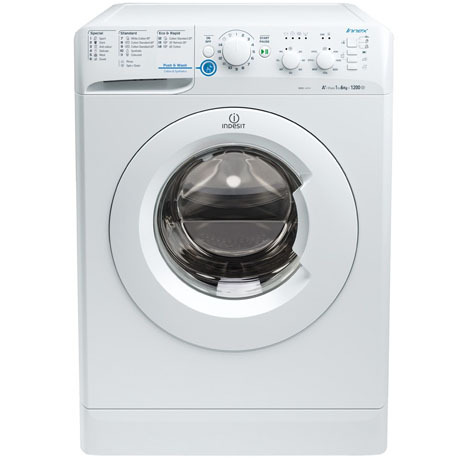 Finished in a modern white colour this machine will fit seamlessly into your home. One step to brilliant cleaning and stain removal in just 50 minutes, no pre-treatment needed. The Cotton 40 programme is specifically designed to provide extra care for your cotton items while removing stains at 40°, in just 45 minutes. 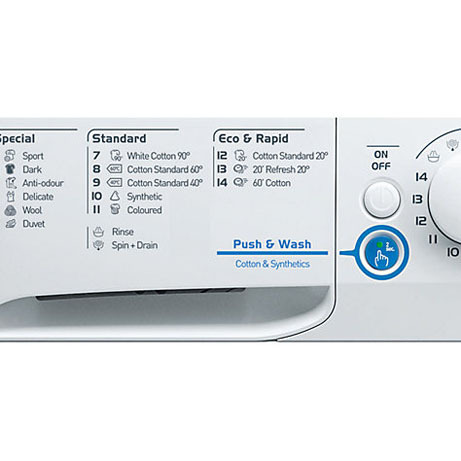 The Cotton 60 programme provides great washing results for your cotton items at 60°, in just 59 minutes. By adapting the amount of water used according to the cycle’s need, there’s minimal wastage which helps save money on your bills. A dedicated cycle that’s perfect for washing your sports shoe, removing odours and sweat whilst protecting your footwear’s shape. The Sport programme provides outstanding washing results for all your sportswear items. 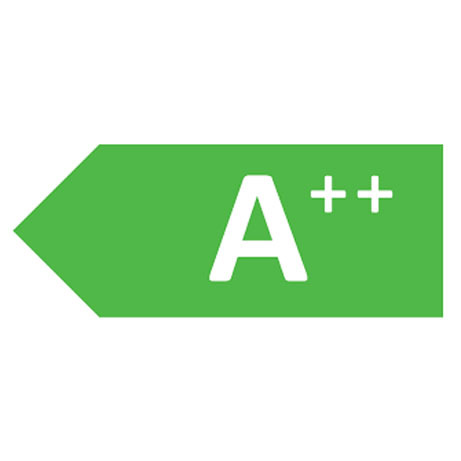 Protect your washing machine and keep it in tip-tip condition with the Autoclean Cycle. No need for harsh chemicals, just one button to a spotless machine. The Gym Kit cycle takes care of all your sportswear items, in one go. Just pop them in and let your Indesit washing machine work its magic. The Dark Cycle is a special programme designed to protect your black and dark items, so they don’t fade. Enjoy rich dark tones wash after wash after wash!